Q 3: Can I have a sample order9 A: Yes, sample order or trail order is highly welcomed to test and quality check. Q 5: Do you offer guarantee for the products9 A: Yes, we offer one year quality warranty for the product. If you are interested in our products, please feel free to contact us at any time. Mass production will begin only if the products have been tested and have passed inspection b. during mass production, QC Supervisor will periodically check products to ensure randomized testing. All electronic products (included brand ones) may have problem after used by a period of time. Question: Can you put my brand name(logo) on these products9 Answer: Of course, OEM service is the most important part of our trade purpose. Question: What is your product quality9 Answer: Our raw materials are purchased from qualified suppliers. Question: What is your warranty9 Answer: Our warranty is 1 year after delivery, WOPAD pays high attention to after-sales service. 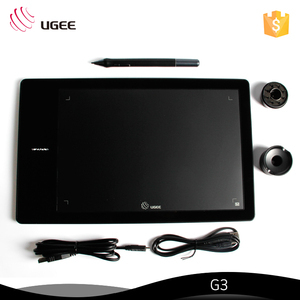 The enclosed digital pen lets you draw and write naturally and comfortably as you would on real paper. We will refund you if you return the items within 15 days of your receipt of the items for any reason. The buyer should try to file a claim with the logistic company to recover the cost of damage or loss. 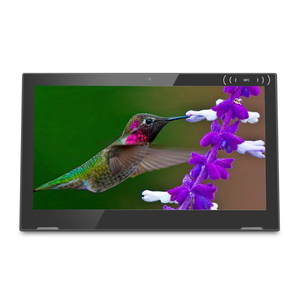 Wall bracket D. Screws(for solid wall) F. Screw Plugs (for solid wall) G.
Mitac L70 capacitive type touch screen brilliant pad Introduction: The Ulmo Pro series featuring an IP67 resistant design and long battery life. The Ulmo Pro series is with built-in GPS receiver and 3G* connectivity allowing for real-time vehicle tracking the two-way job dispatch. 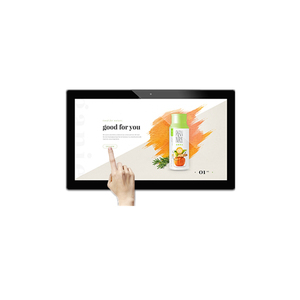 The Ulmo Pro series integrates various data capture ( NFC*, camera ) in a compact device, improve productivity in retail store, hotels and restaurant. 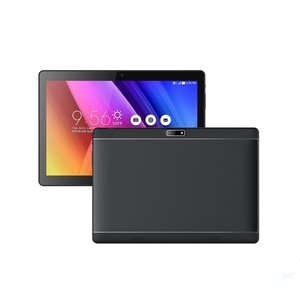 OEM Baby Kids' Touching Learning Pad 7 inch android tablet pc with different language. 2.Technique support/training on the repairing for simple problem 3.We will off 1% free spare parts like: Battery, Case, Camera, Speaker, Power Adapter, USB Cable for your after-sale service ect. 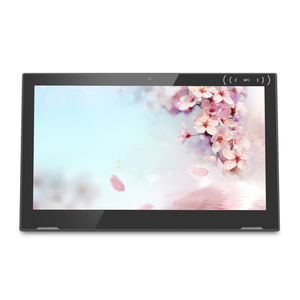 4.We also suggest you buy 0.5-1% spare parts like: motherboard, LCD, Touch Panel for your own after-sale repairing. Customize Service What CUSTOMIZE SERVICE we can provide9 1. Firstly, we will suggest the best solution after knowing your requirements to meet your needs; 2. Our engineering dept. 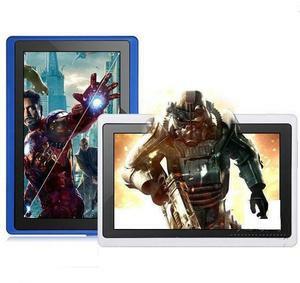 Alibaba.com offers 18,490 touch pad products. About 5% of these are tablet pc, 1% are sanitary napkin, and 1% are mouse pads. 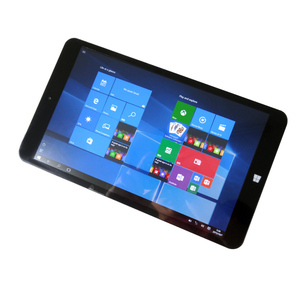 A wide variety of touch pad options are available to you, such as 10", 12", and 8.9". You can also choose from red, multi, and pink. As well as from free samples, paid samples. 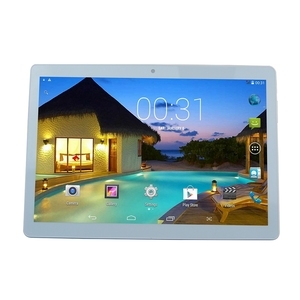 There are 18,490 touch pad suppliers, mainly located in Asia. 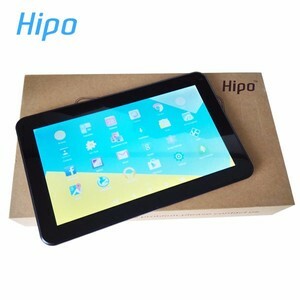 The top supplying country is China (Mainland), which supply 100% of touch pad respectively. 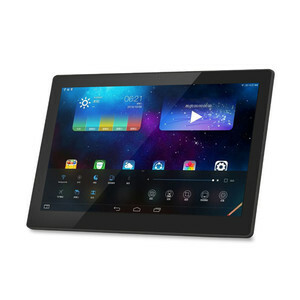 Touch pad products are most popular in North America, Western Europe, and Eastern Europe. You can ensure product safety by selecting from certified suppliers, including 4,062 with ISO9001, 2,911 with Other, and 1,142 with ISO13485 certification.